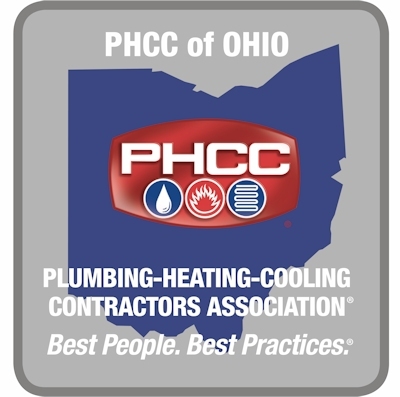 Ohio PHC Contractor is PHCC Ohio and ACCO’s official quarterly magazine. Are you interested in advertising and having your message reach more than 6,000 influential contractors? Please contact Eric Johnson of Blue Water Publishers at 414-708-2059 or 414-354-0200, ext. 112, fax: 414-354-5317, Eric@BlueWaterPublishers.com, 9406 N. 107th Street, Milwaukee, WI 53224.